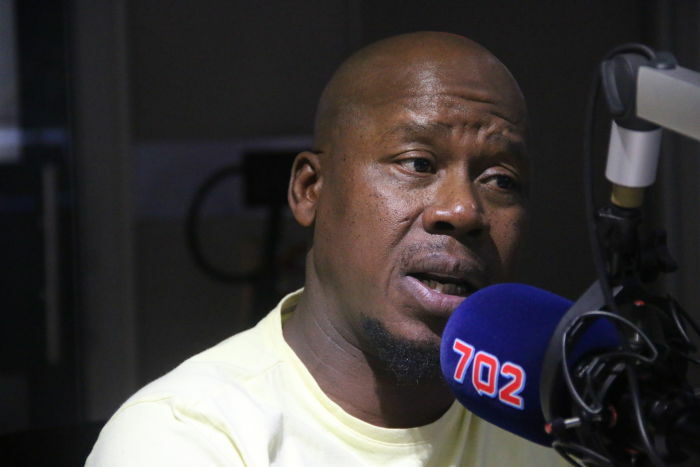 Veteran actor Hamilton Dlamini says he visits shebeen and the townships to polish his craft. 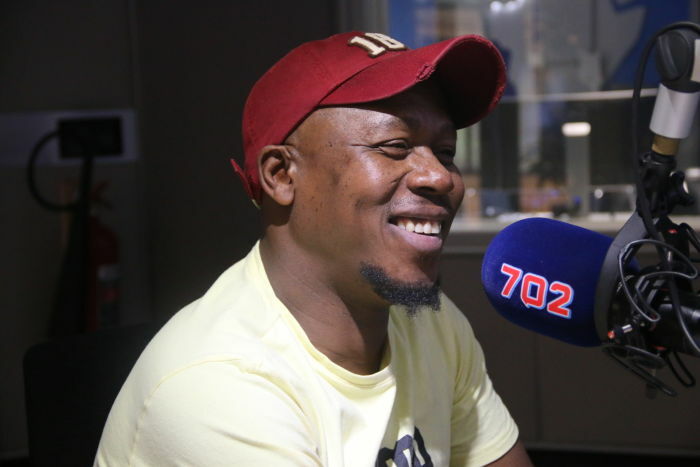 Speaking to Azania Mosaka on the Friday profile, Dlamini says actors must not take on roles that portray the glossy lifestyle they see in Rosebank and Sandton. He says people want relatable content. There are characters in shebeens. I want to encourage young stars, it doesn't have to take a shortcut. They must just watch people in the township and make sure they tell the right stories. I also want to be entertained and watch my people through other actors. They must do justice to storytelling. Azania Mosaka features Actress Gail Mabalane on the Friday profile were he opens up about her childhood and motherhood. In the profile interview, Mteto Nyati shares his views of Ramaphosa & chats about his initial response to being the CEO at Altron. Sankaree-Govender joined Azania Mosaka for this week's Friday Profile. The Chairman at Missing Children SA and host of Survivor SA joined Azania as this week's Friday Profile. Gauteng Community Safety MEC Sizakele Nkosi-Malobane sat down with Azania for this week's Friday Profile. The former DA parliamentary leader joined Azania Mosaka for this week's Friday Profile to talk about her new leadership programme.